This is a printable teacher resource of 27 worksheets to photocopy for your own classroom or home use. 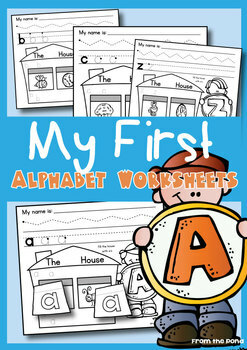 The worksheets are clear and uncluttered - perfect for the first time a student learns about the letter sounds. 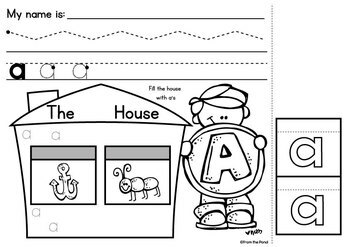 This file features a teaching tips page, and twenty seven black and white photocopiable worksheets.